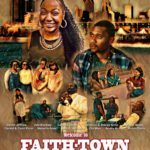 Show your support for the “Welcome to Faith-Town: Real Love” movie with these Limited Edition cotton T-shirts. Available in 4 styles with sizes from S to 4XL. 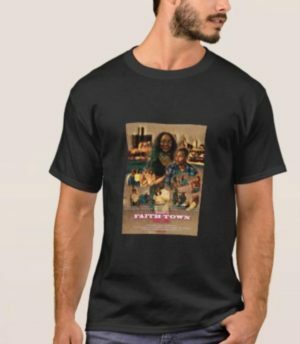 SPECIAL OFFER: Save $4 OFF per Welcome to Faith-Town T-shirt when purchased with the movie download.